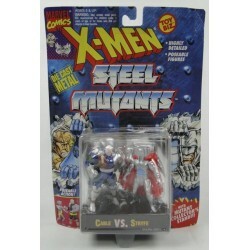 Cable vs Stryfe from the X-men, Steel Mutants made by ToyBiz. These are miniature DIE CAST metal figures, MOC. Card can show shelf wear, see pictures. 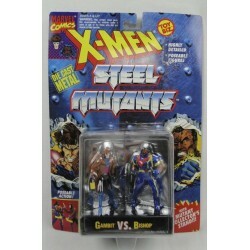 Gambit vs Bishop from the X-men, Steel Mutants made by ToyBiz. These are miniature DIE CAST metal figures, MOC. Card can show shelf wear, see pictures. 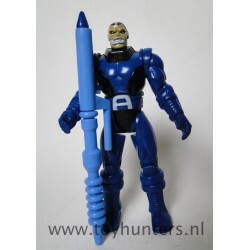 Original figure from the X-men toy line from Toy Biz 1991. Figure is vintage and may show some age wear, he misses the tubes in his body. Displays very nice, what you see in the picture is item you’ll receive. 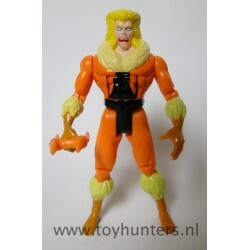 Original complete figure from the X-men toy line from Toy Biz 1992. Figure is vintage and may show some age wear. Displays very nice, what you see in the picture is item you’ll receive. Gambit from the X-men from JUN Planning and Co. 1994. These figures appear to have manga eyes, look very cool and made from pluche. 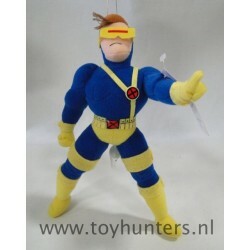 Cyclops from the X-men from JUN Planning and Co. 1994. These figures appear to have manga eyes, look very cool and made from pluche. 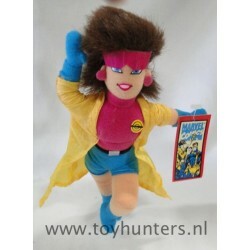 Jubilee from the X-men from JUN Planning and Co. 1994. These figures appear to have manga eyes, look very cool and made from pluche. 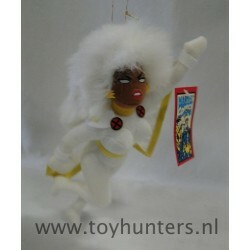 Storm from the X-men from JUN Planning and Co. 1994. These figures appear to have manga eyes, look very cool and made from pluche. 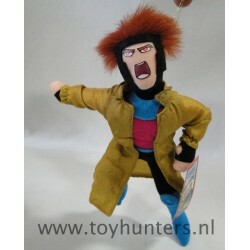 Great set from the X-men from JUN Planning and Co. 1994. These figures appear to have manga eyes, look very cool and made from pluche. Set includes all 8 in the picture. 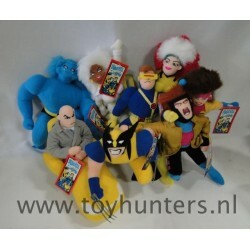 Wolverine, Professor X, Jubilee, Cyclops, Storm, Rogue, Beast and Gamebit.